Pressed for time? Want to teach your students to decode in an hour or less per week? Designed especially for schools with limited time for Hebrew instruction, Shalom Uvrachah Express will quickly and effectively teach your students to match Hebrew symbols and sounds, blend consonants with vowels, build syllables, and decode complete words. Engaging activities and amusing photographs teach modern Hebrew words for sight-reading and whole word recognition. What's special about Shalom Uvrachah Express? Students learn to decode in just 96 pages. Proven structure and framework—teaches new letters and vowels from key cultural words and concepts. Students learn tet from tallit, sin from Yisrael, and the segol from emet. Playful cartoon characters call students' attention to key reading rules. Combination of reading practice and games reinforce reading skills. "Picture It in Hebrew," with appealing photographs, presents modern Hebrew words for sight-reading (dag, telefon, bayit, mayim). Unique online workbook companion provides additional reading reinforcement as well as opportunities to practice print or script writing. With Shalom Uvrachah Express, your students will acquire the decoding skills necessary to advance to Level 1 of any Hebrew program. Can also be used with students who used a younger primer and need a refresher or for older students who are just starting out. 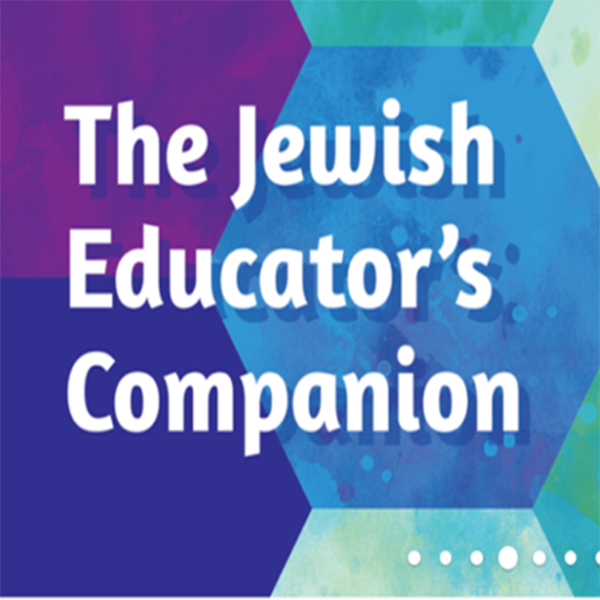 Please note: The Shalom Uvrachah Primer Express Online Workbook is no longer available. Instead, try our new digital app, Shalom Hebrew OLC App to learn, practice, and play Hebrew games from a variety of digital devices.